Every state in the U.S. should seek and secure a constitutional provision that recognizes and protects the right to clean water, clean air and a healthy environment as an inalienable right of all people. This compendium of tools will help clarify the power and importance of Green Amendments for environmental protection and environmental justice. It will also give guidance on how to best craft and implement a true Green Amendment. In addition, consider also reaching out to Maya for direct assistance on our Contacts page and requesting her to come speak to your community directly. Ready to work toward a green amendment in your state? 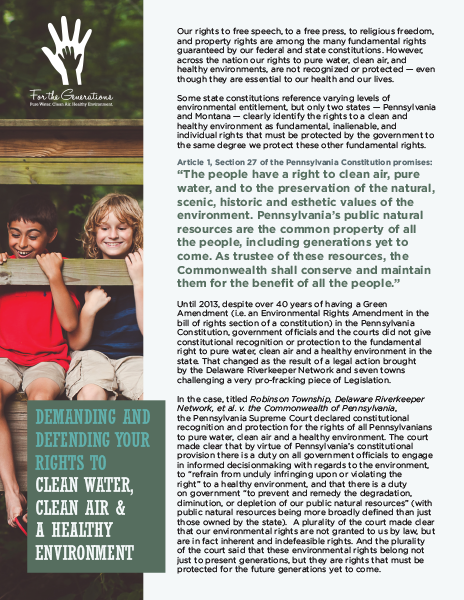 Maya and the members of the Delaware Riverkeeper Network have put together a starter kit for inspired activists to help them defend our natural spaces and the humans and animals who depend on them. In the People’s Action Guide you'll find letter templates, event ideas, lists of partner organizations, sign slogans, and more. Stop the rollback of environmental protections and join the movement for a green amendment! This free book for high school and college level students will help them better understand and explore the legal and environmental concepts discussed in The Green Amendment. The Student’s Guide includes: writing prompts, discussion questions, project ideas, suggestions for further reading and research, and group and individual activities, such as exploring case studies through role play. Used in partnership with the Student’s Guide, the Teacher’s Guide provides educators with a roadmap to leading a class exploration of the ideas presented in The Green Amendment. 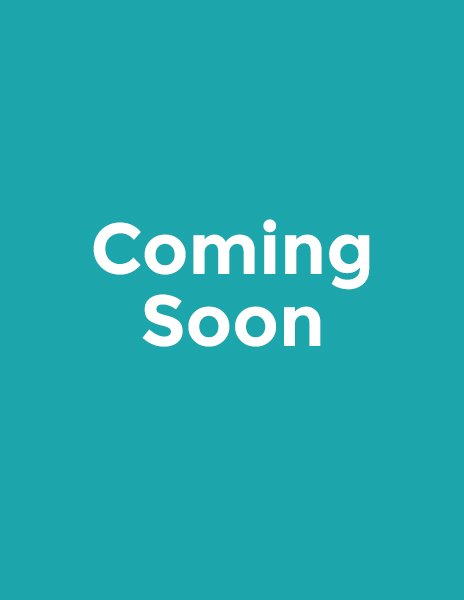 With chapter summaries, discussion prompts, lesson plans, and tips for learning more about the environmental laws and problems in your community, the Teacher’s Guide will help educators incorporate The Green Amendment as part of their course curriculum or as an independent project. Written with teachers of civics and environmental science in mind, this resource is also valuable for community groups and other organizations who wish to use the book in their work. 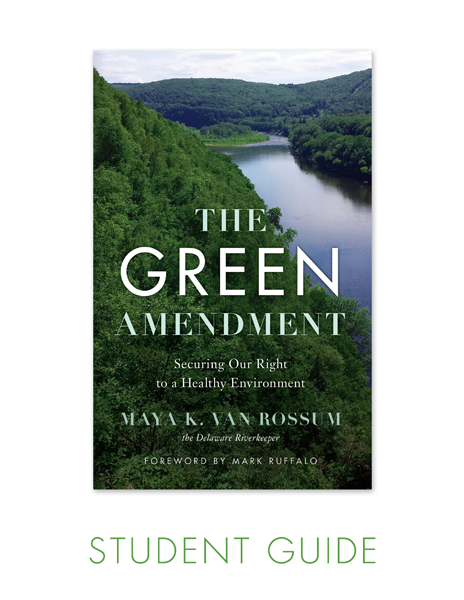 Take a deeper dive into The Green Amendment and Maya’s fight for our right to a healthy environment. Maya answers questions like what inspired her to make environmental rights her personal mission and what to do when opposition to protecting our natural spaces seems insurmountable. Readers from activists to book club leaders and from students to environmental attorneys will enjoy this personal look behind the book. Journey with Maya van Rossum as she tours environments and communities impacted by pipelines and talks about the harms they inflict. Then hear her impassioned conversation with host Steve Rogers as she talks about how Green Amendments can/will change the shape of environmental protection. Hear Jordan Yeager, the attorney who argued the first successful environmental rights case before the Pennsylvania Supreme Court talk about how recent court decisions, and the language of the Pennsylvania GreenAmendment is impacted government decisions and actions. Hear about the history of the Pennsylvania Green Amendment from founding legislator Franklin Kury and others instrumental in its past,present and future.